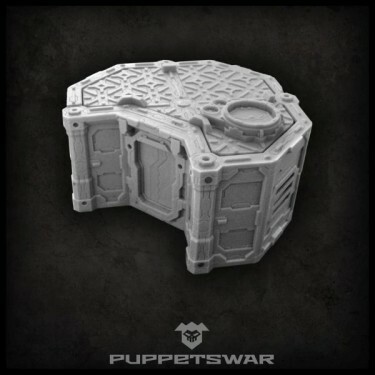 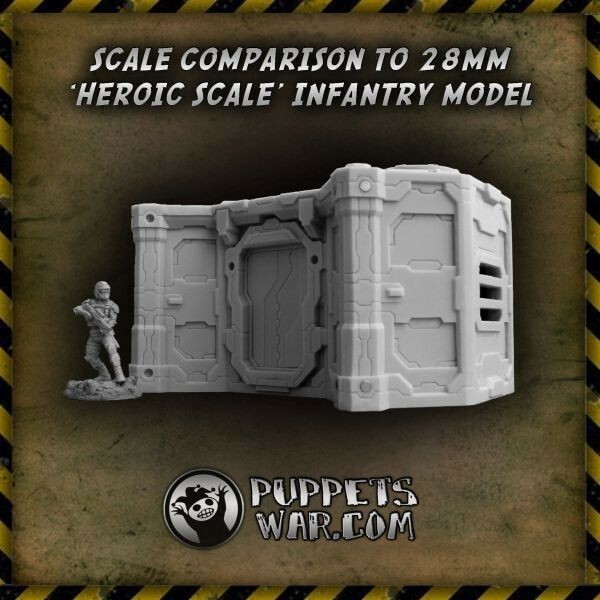 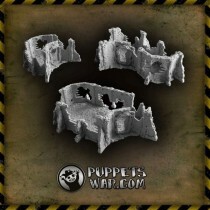 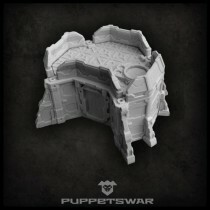 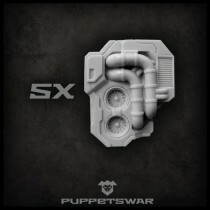 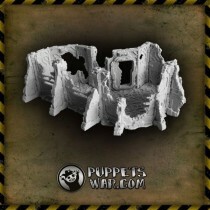 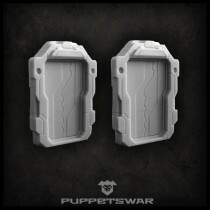 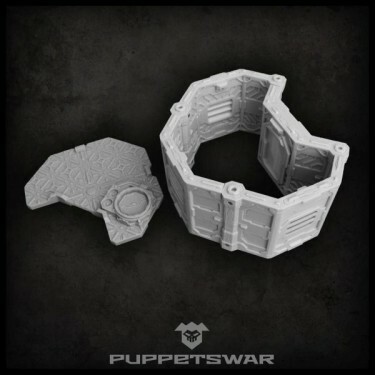 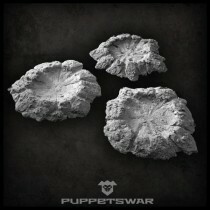 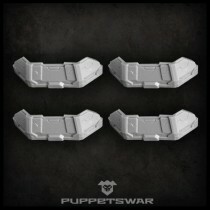 One model of Basic Outpost segment (5 resin parts). 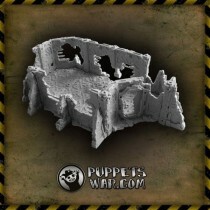 Both ruined and regular outpost walls. 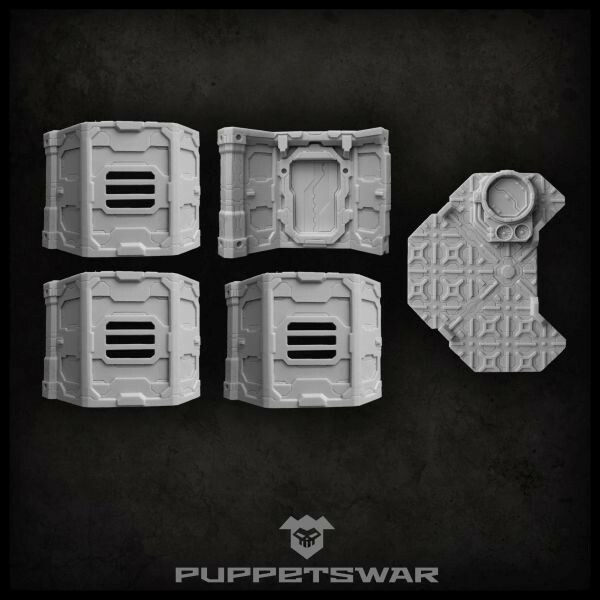 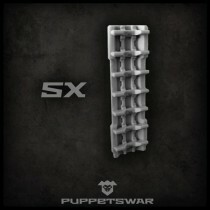 Outpost accessories (ladders, oxygenators, defence barriers, airlock gates).